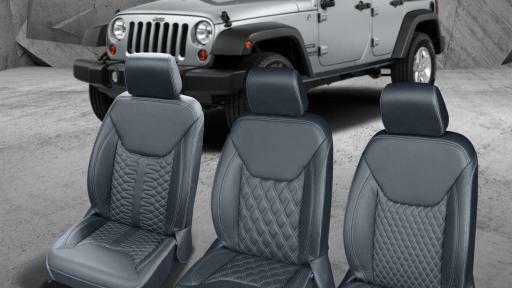 If you’ve ever wondered how true customization could enhance your daily lifestyle, you just might consider the choice of a leather interior and give yourself a daily dose of affordable luxury. 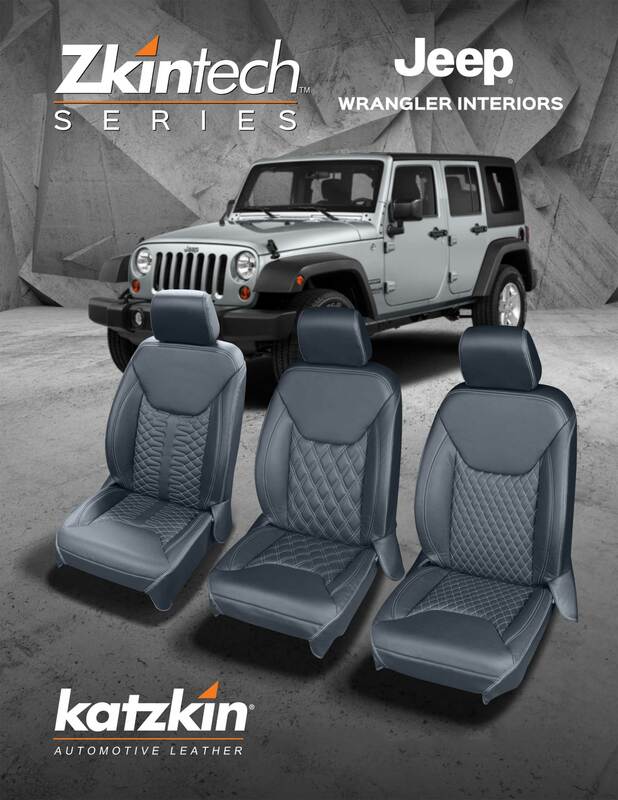 Katzkin Leather, the ‘go-to’ choice when it comes to transforming automotive interiors, provides leather packages that can be custom-tailored and installed within 24-48 hours from the time of order, and has been the recognized leader for more than 30 years. At this year’s SEMA Show, November 1-4 in Las Vegas, nearly 100 project cars will showcase Katzkin interiors, while the Katzkin exhibit itself (North Hall Booth #12439) will offer new and exciting customization options, colors and textures from the industry’s leader, including two all new vehicles: a Hurst Edition Ford Mustang and a custom-designed Jeep Wrangler Aviation Edition. 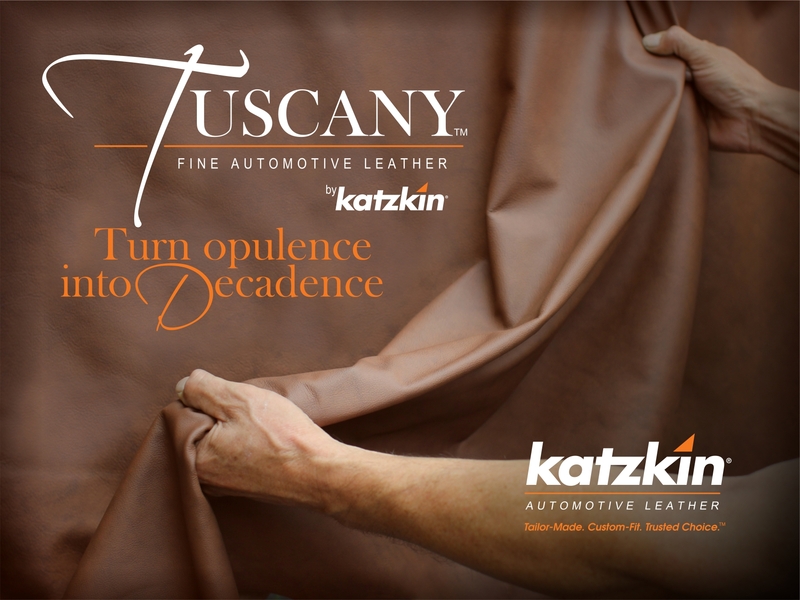 Tim Clyde, CEO of Katzkin, says that customization is the key differentiator within the more than 2 million vehicles on the road that showcase Katzkin interiors. “While the outside of your vehicle can make a definitive statement, it’s the interior you are living in, no matter what car you drive, and a customized leather interior offers owners a chance to make a personal statement and generate excitement for your car, truck or SUV,” said Clyde. Katzkin’s 10-year partnership with Rawlings continues to inspire a line of baseball themed interiors that make a powerful statement for players and fans alike. 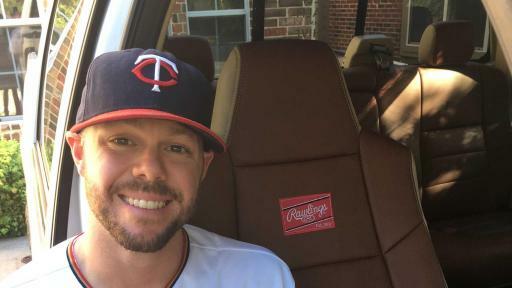 Minnesota Twins Pitcher Ryan Pressly recently updated his 2008 F-250 truck to include a Rawlings package and claims the new interior not only keeps him motivated in baseball, but makes him feel like he’s driving an entirely new truck. 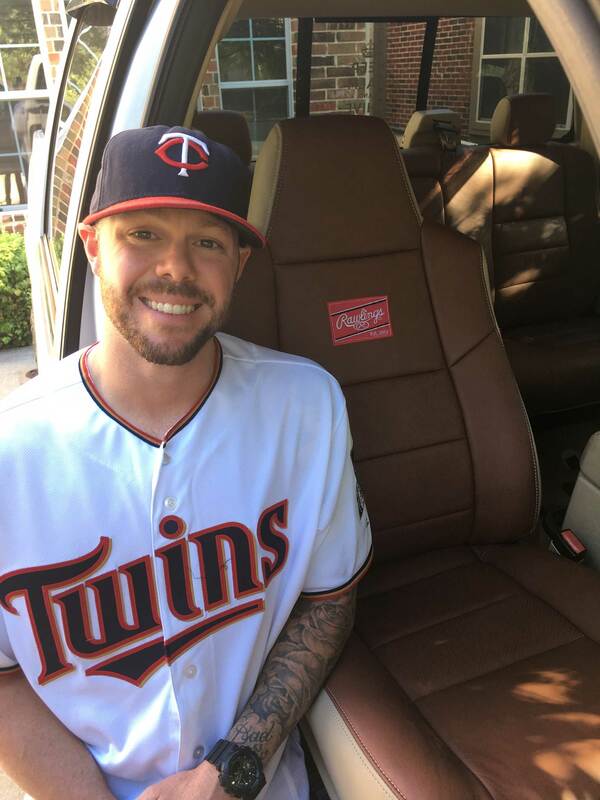 Left-handed relief pitcher for the San Francisco Giants, Josh Osich, is customizing his 2011 GMC Sierra 1500 – both players are examples of the best way to update a currently owned vehicle -- with personal choices that keep their daily driver feeling fresh and new. For Katzkin, customization goes well beyond specific patterns, developing high quality materials and construction while providing the ‘just-in-time’ ability to create one-off special projects. Most recently, Katzkin was a part of Sega’s 25th Anniversary Celebration of the legendary video game character, “Sonic the Hedgehog™.” Working with Honda and Fox Marketing Cars (based in York, Pennsylvania) this one-of-a-kind Sonic Honda Civic Touring features a highly stylized interior; a bold, yet sporty high-end feel with front and rear seats showcasing the 25th anniversary “Sonic” embroidered logos and contrasting stitching upon the Katzkin Cobalt and Pearl leather. Fox Marketing Cars will be taking the vehicle on a country-wide tour following its display at SEMA. A separate SEMA experience for Katzkin will include a LIVE interior transformation for the Bass Pro Marketing Toyota Tundra, with True Timber Camouflage brought together by Tony Loiacono, CEO Heads & Tails TV. 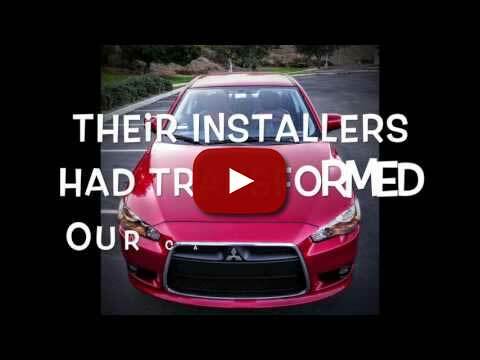 The live installation will take place on site at SEMA at Booth #62112 on Wednesday afternoon. Clyde went on to note that leather is the one item that can immediately enhance a luxurious feel within the interior of any car or truck. 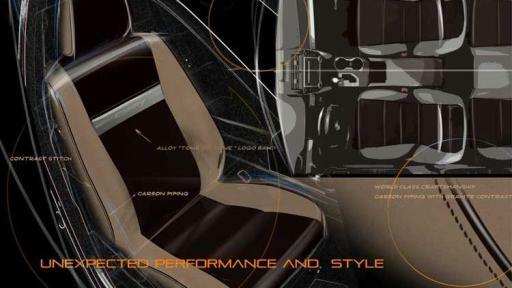 “We’ve been transforming automotive interiors for 30 years,” said Clyde. 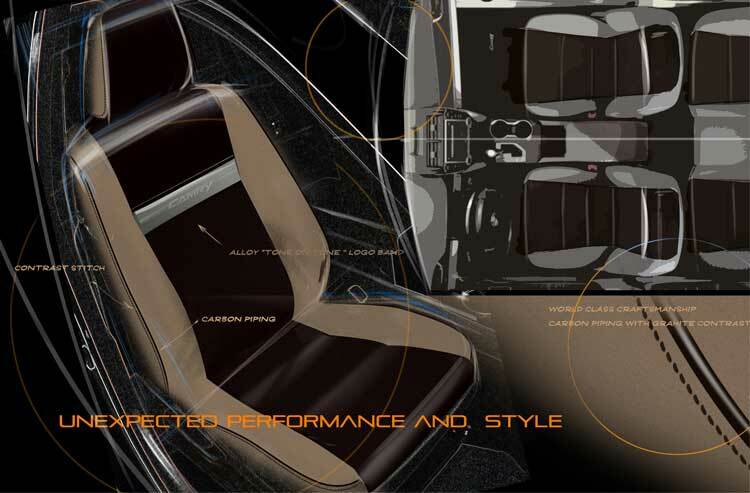 “We began by simply enriching mainstream vehicles that had cloth interiors and have increased our capabilities to more than 3,000 pattern designs – including performance vehicles such as Roush and Shelby -- but it’s our full range of truck interiors that complete a broader array of luxury opportunities for enthusiasts.” According to Clyde, a Katzkin interior transformation is a value proposition saving the consumer $4,000-$6,000 on average by bridging the gap between automotive trim levels. 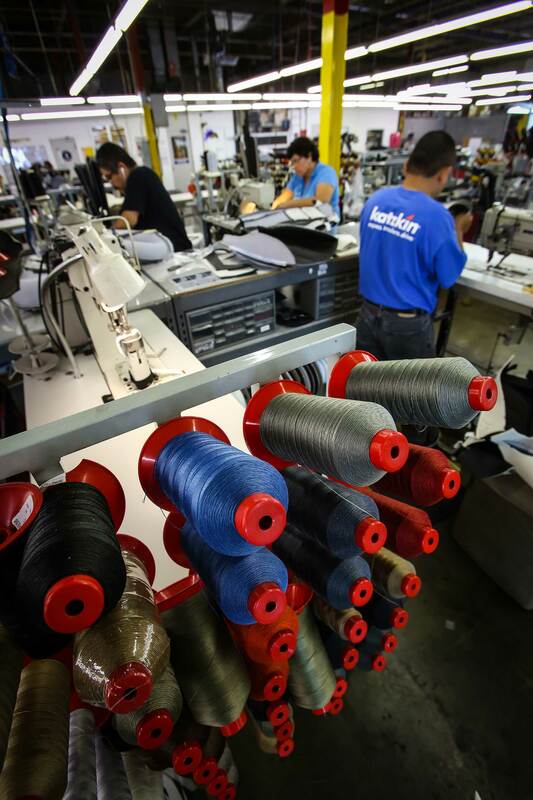 Founded in 1983, Katzkin Leather, Inc., of Montebello, California is the leading manufacturer of custom leather interiors. 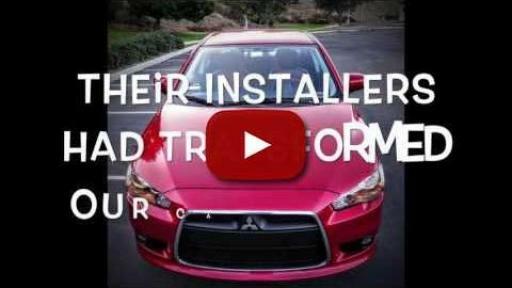 With a nationwide installer base featuring over 2,500 restyling locations, Katzkin has created nearly two million exciting vehicle interiors in the past 30 years. 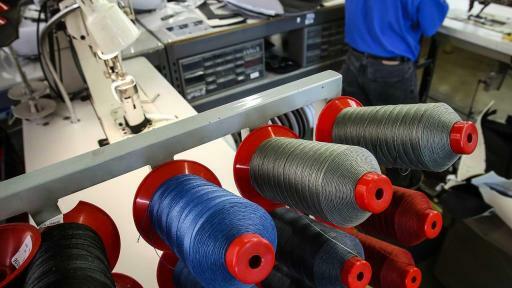 Katzkin maintains more than 3,000 interior patterns, 130 colors and materials, and more custom options than any other interior manufacturer. For more information, visit Katzkin online at www.katzkin.com.